KRIEGSPIEL is the second song to be revealed from my new album. My cheeriest tune to date also has one of the darkest backdrops. 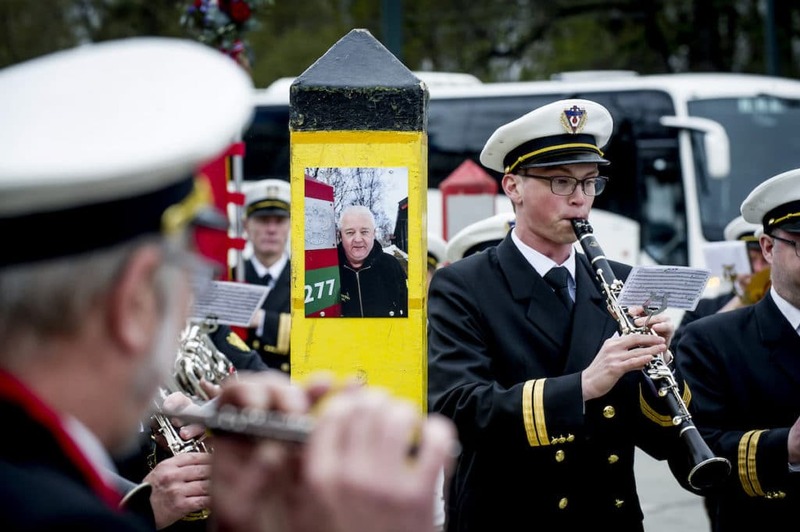 MOSCOW, RUSSIA: The former Norwegian border inspector Frode Berg will be facing a Russian court next week, charged with attempting espionage against the Russian Navy on behalf of the Norwegian Intelligence Services. Berg has been in detention at the high-security Lefortovo prison since arrested in Moscow on December 5th 2017. 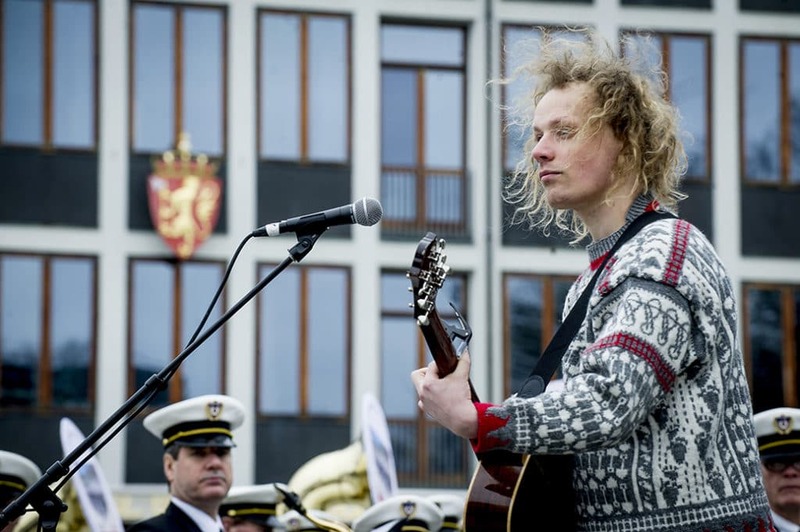 A few months after the arrest, the performance artist Morten Traavik wanted to show his support and sympathy towards Frode Berg, as a human and friend. Using decommissioned border poles from the old Norway–Soviet border, Traavik set up a gigantic game of blind chess – a.k.a. 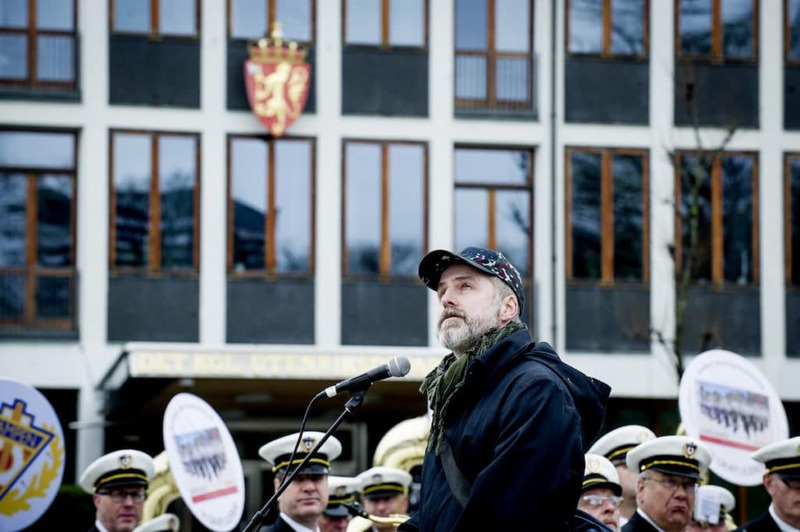 Kriegspiel – in front of the Norwegian Ministry of Foreign Affairs in Oslo. I played at the exhibition, if not to honourFrode then at least to show him that he is not forgotten. 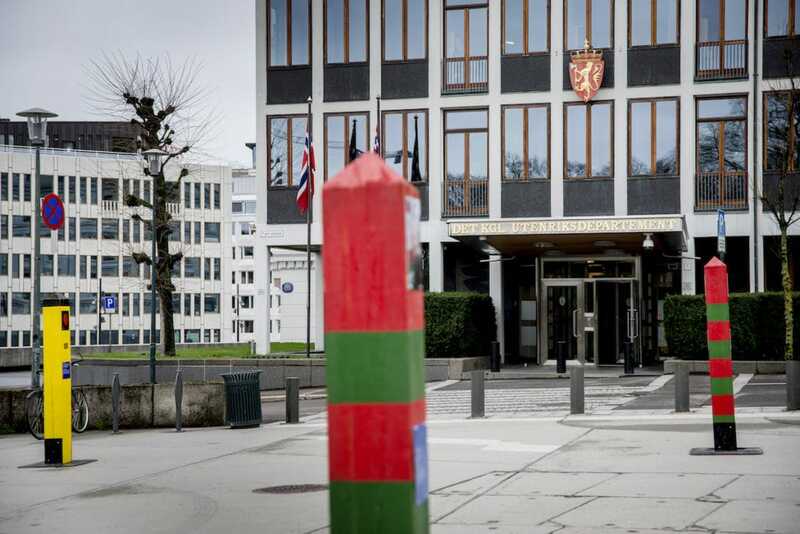 Ever since his arrest, Norwegian politicians and government officials have remained silent about the case and referred to it as «a consular matter». To them, Frode Berg appears to be an unperson. If I learned anything from the work with Unsongs, then it is that behind every curtain of silence, there is a story that needs to be told. Also Frode Berg’s story. The trial starts in Morcow on the 2nd of April. This song is my «good luck, Frode». You’re not the only one who’s been trapped in a kriegspiel. Above: Traavik.info / Pikene på broen: BORDERLINES 3: KRIEGSPIEL. Photos by Gorm K. Gaare.